How to Make your own Rotting Skull? Monster Making Guide. 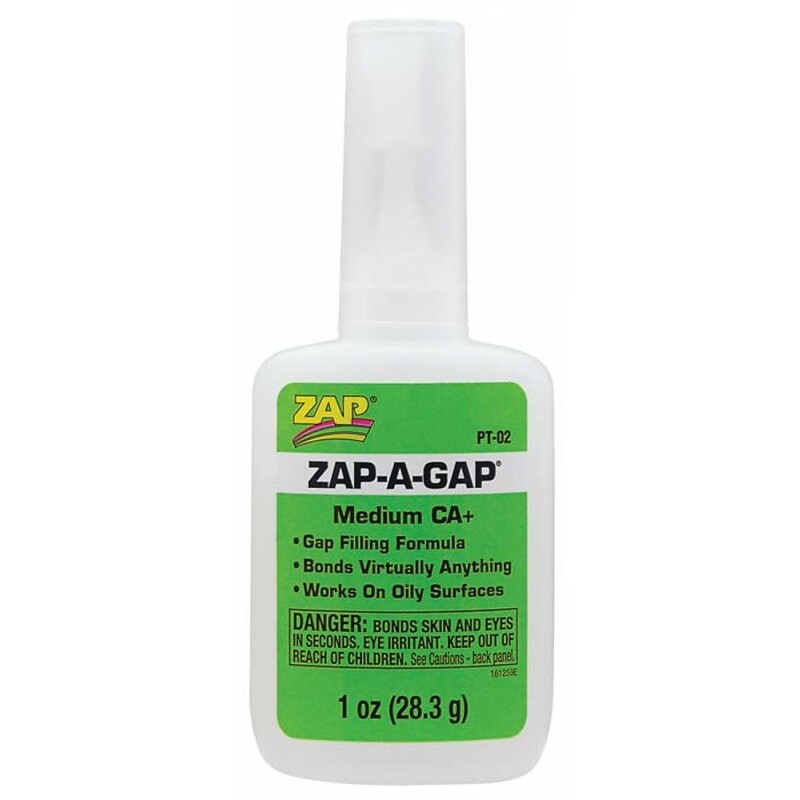 What is Epoxy Resin Used For? What is a Release Agent? What are RTV silicone rubbers? What does ‘Setting Time’ and ‘Period of Plasticity’ mean? Why is ‘Consistency’ and ‘Water-to-Plaster Ratio’ Important? 7 common properties of Gypsum Plaster? 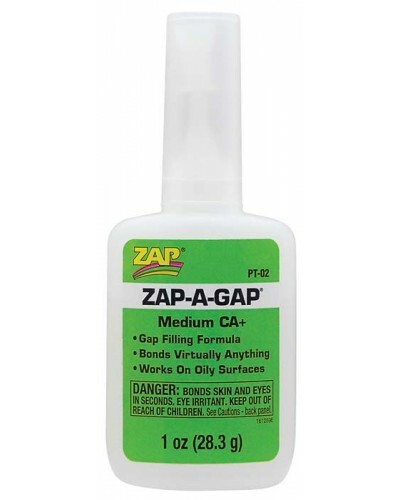 Zap-A-Gap 1oz (Green) Super Glue is a gap filling cyanoacrylate adhesive. 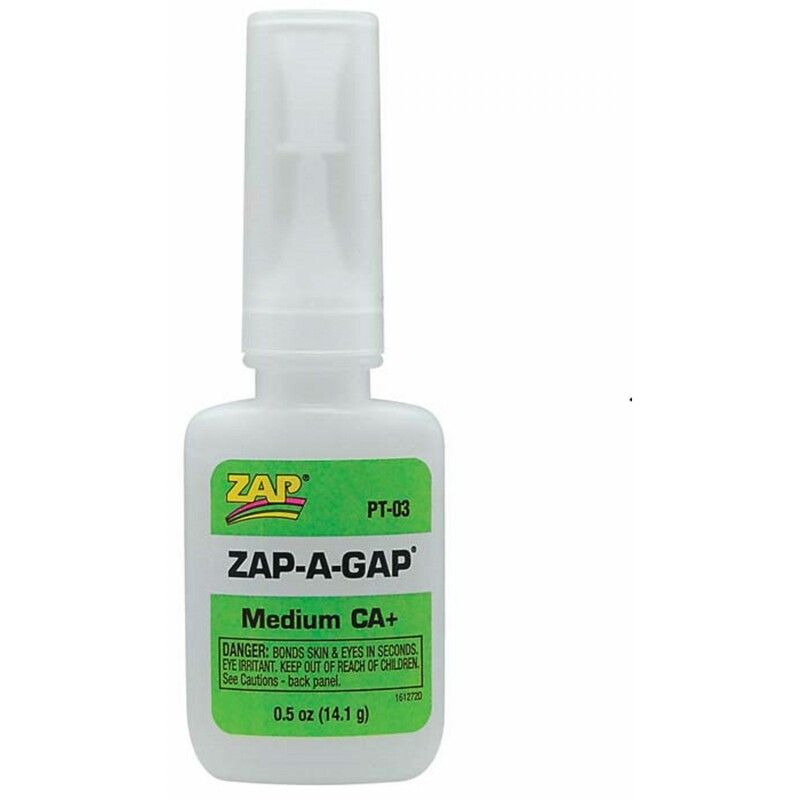 Bonds to most substrates. 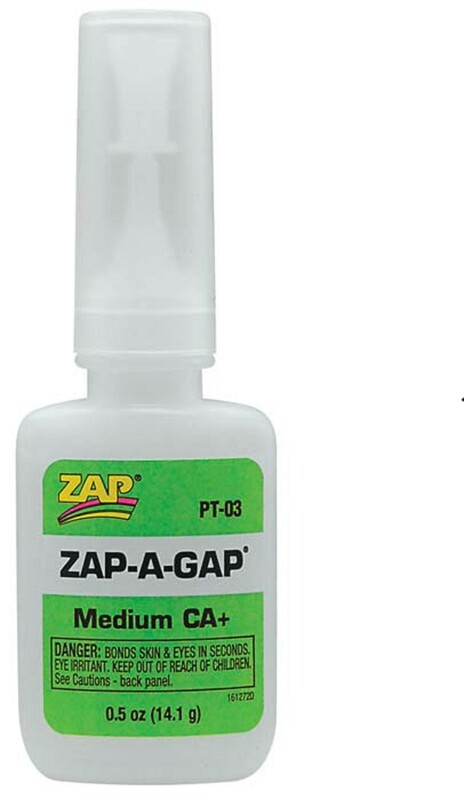 Super fast cure. 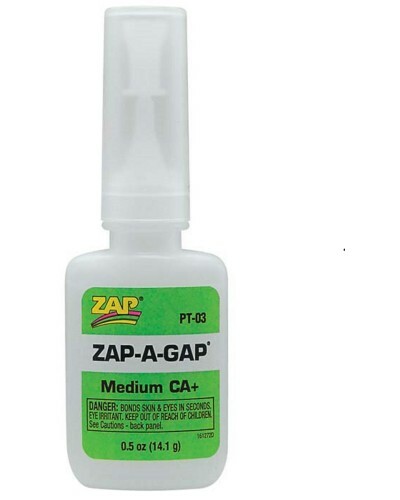 Works on oily surfaces. Dalchem are a leading supplier of moulding, casting, and modelling materials. Our extensive range of model making products are sourced from around the world to bring you the very latest technologies. We provide expert advice on the correct material selection, and guidance on how to set up and use the products. 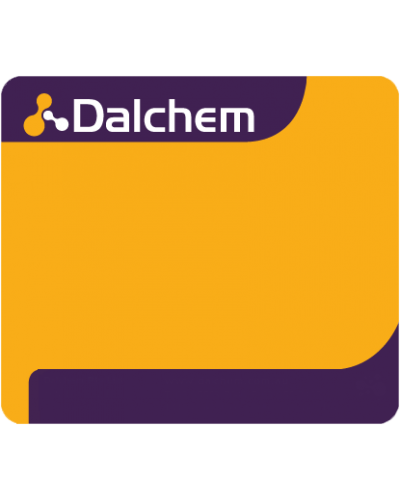 Drawing on our industry experience we guarantee you’ll save money by getting the job done correctly every time using our model making supplies..
It’s not surprising that some of the world’s leading manufacturers rely on Dalchem as a supply partner. 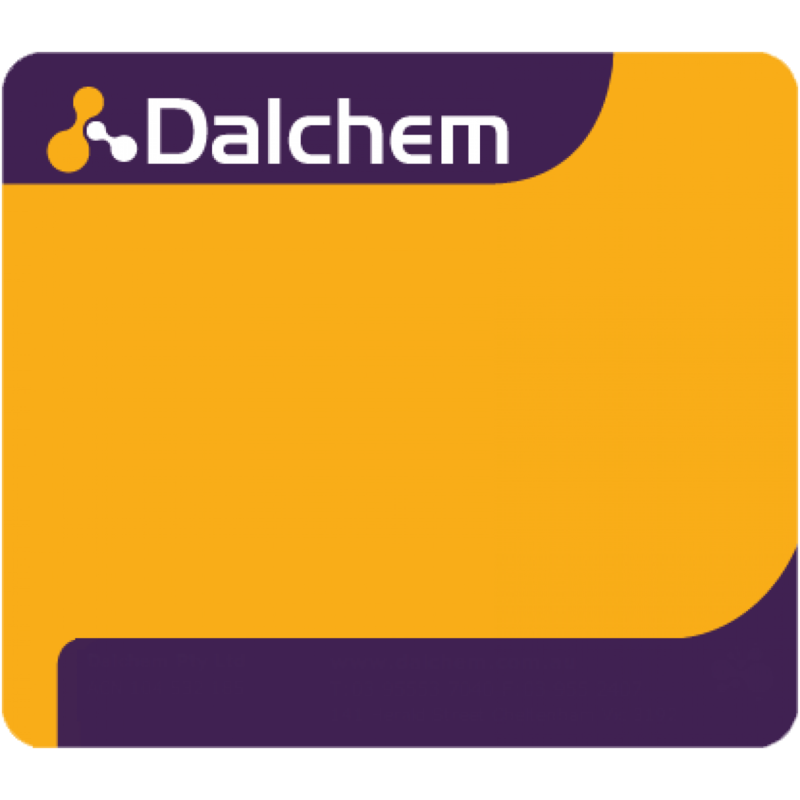 Whether you are a passionate hobbyist, or a global household name; Dalchem are able to help you. Copyright © 2014 Dalchem Pty Ltd. All rights reserved.